Is your blog not feeling the love? 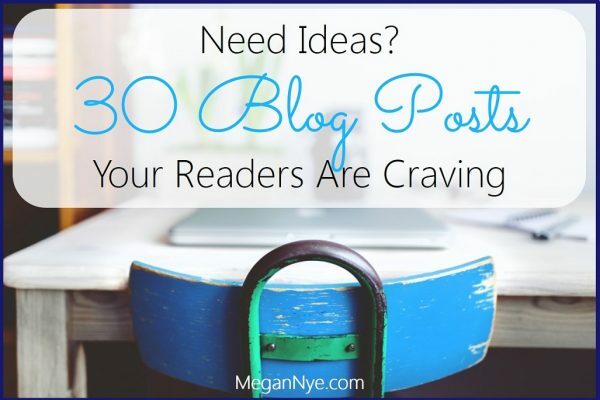 Sure, you have visitors, and you’ve got some bloggers cranking out content . . . but there’s no excitement. Your readers aren’t passionate about your content. Your writers aren’t enthused about working with you. Slap a writer byline on every blog post. Who are you more likely to believe — an anonymous, faceless blogger pumping out company propaganda or a smiling, personable, muli-faceted, real live human writer? First, a named blogger has credentials. 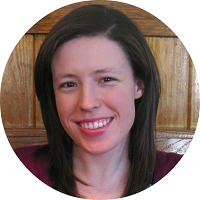 She’s written for other reputable blogs and has specialized education or experience in her niche. Her bio can reference interviews she’s given or books she’s written. Plus she can back up her assertions. 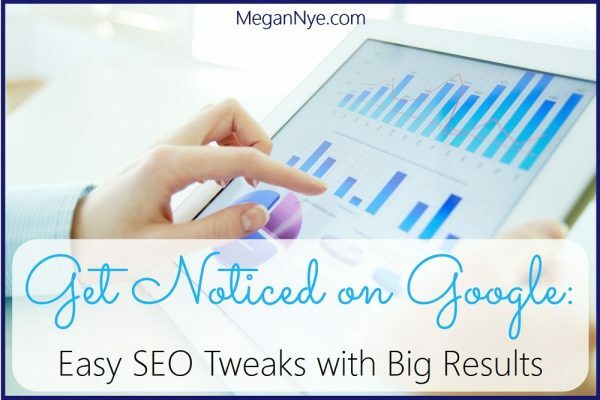 If it’s relevant to the topic, she can show how implementing her own advice has yielded incredible results for herself, her readers, or her clients. Second, a diversity of bylines makes readers take notice. You’re not just touting a single company voice in your blog posts. Each writer has a unique style, charisma, set of opinions, sense of humor, and life experience. Feature a large group of writers or at least a few different bloggers on your blog. 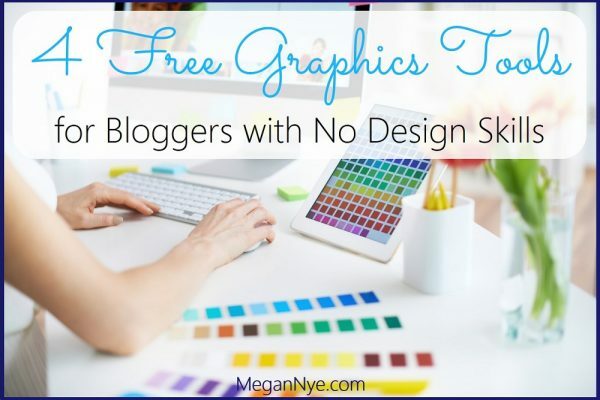 Readers won’t see your blog as a giant ad for your business but a place where a friendly and diverse group of people offer free information. When a writer’s name appears alongside her work on your blog, she’s instantly more invested in it than if she ghostwrote the piece for you. 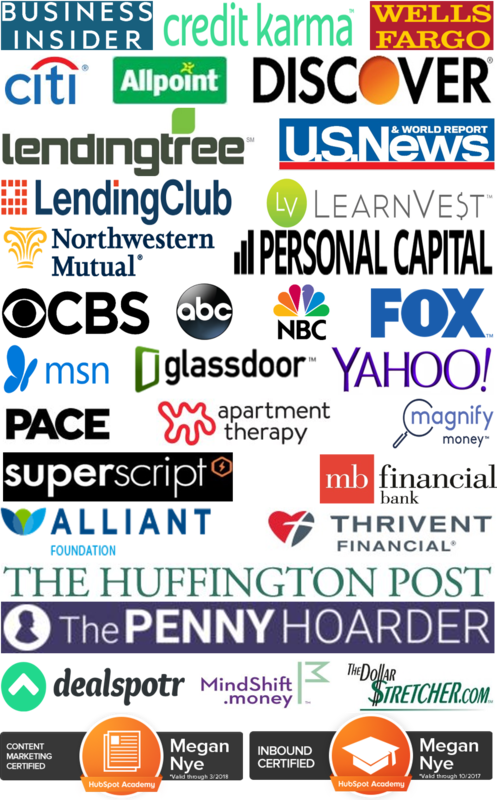 How can your blog benefit from that feeling of personal investment? 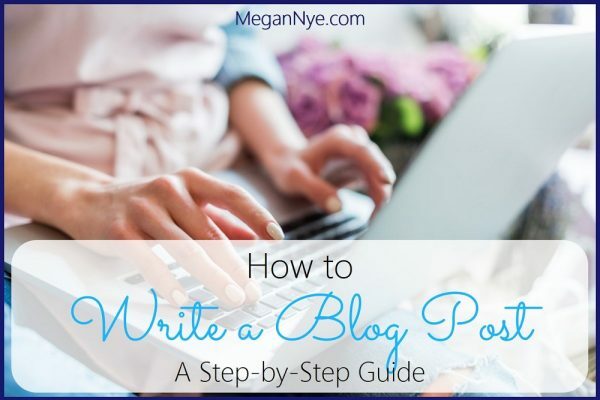 A writer will be encouraged to promote her blog post. That means sharing it across her social media channels and pointing brand new readers to your blog. She might advertise the article in her portfolio or even put a teaser for the post on her own blog. 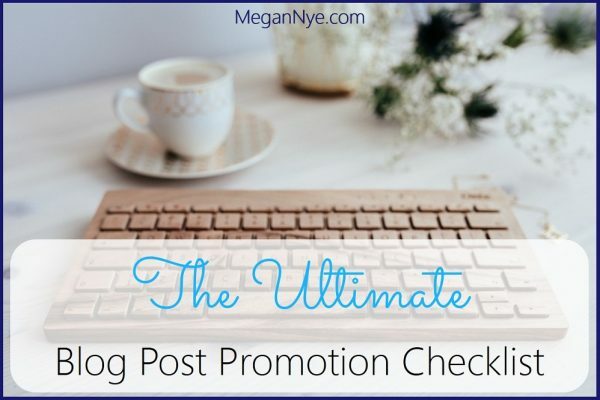 If you have your post’s author promoting her writing on your site, you benefit from (free!) marketing and the attention of her audience or social media followers. Your writer will likely offer you a great rate. 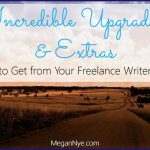 Freelancer writers typically charge clients more — sometimes 25% to 50% more — for ghostwritten content. By publishing her writing without attributing it to her directly, you prevent your writer from using it in her portfolio or touting its awesomeness as her creation. You’ll pay a premium for that. 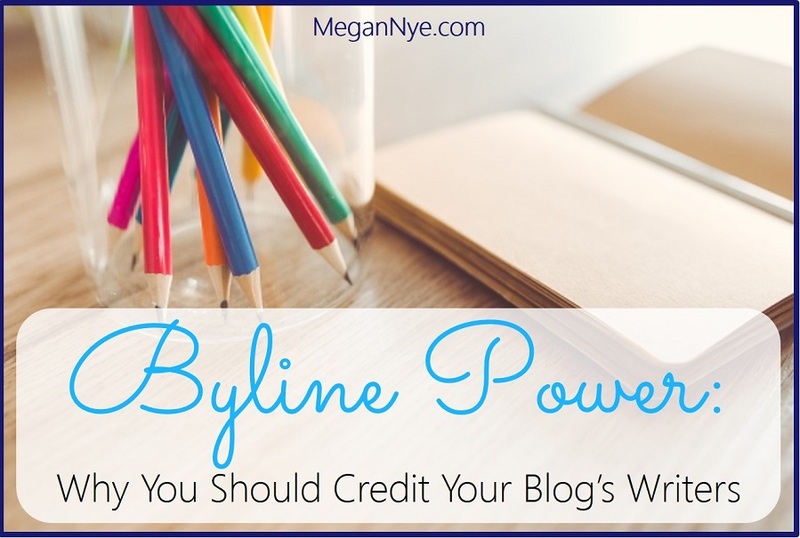 Giving your writers bylines on your blog will land you quality content without having to pay your authors for their anonymity. Some writers may offer you an even better price if you publish their bios, headshots, and/or links to their sites or social media pages. Writers stick around if they’re invested in your blog. An awesome writer is worth her weight in gold. Once you find one who’s incredible to work with and produces killer content, you’ll never want to let her go. So give her reason to stay. 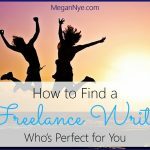 Having her byline on your blog posts, seeing reader comments on her advice, and maybe even gaining a following all get your writer to invest emotionally in your blog. And be extra motivated to contribute its success. Readers want to interact with bloggers. If your writer has a name, a face, and an approachable style of writing, you’ll see the impact in your reader engagement. Bylines encourage your audience to interact. Readers leave comments — and not just one. They’ll address the blogger by name, ask questions, thank her for an awesome article, and engage in discussions. Plus, your readers will like, comment on, and share your posts on social media. Bylines build a fan base. If they’re bowled over by your writer’s awesome content, causal readers quickly transform into devoted fans of that writer. They might love Sara’s weeky stock picks, crave Eric’s comprehensive how-to posts, and devour Robin’s mind-blowing life hacks. And when your writers build a following through your blog, you reap the rewards of that devotion! So stop thinking that your business blog should be entirely ghostwritten or have some sad, stuffy byline like “Admin” or “Editor” on every . . . single . . . post. 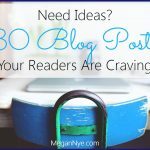 Inject life into your blog by showcasing your writer’s names and highlighting the unique value that each one brings to your site! Like this post? Share it . . . and, in the spirit of this article, mention my name when you share! I totally agree! As a health writer, I definitely promote all of the posts with my byline. As a ghostwriter, I charge a lot more, and don’t do any promotions. I also don’t ask for backlinks to my site when I’m paid for a post; but I expect backlinks as an (unpaid) guest blogger, though. Leesa, I wholeheartedly agree! 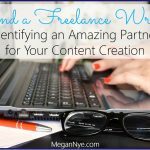 Bylines and backlinks definitely have monetary value for freelance writers.